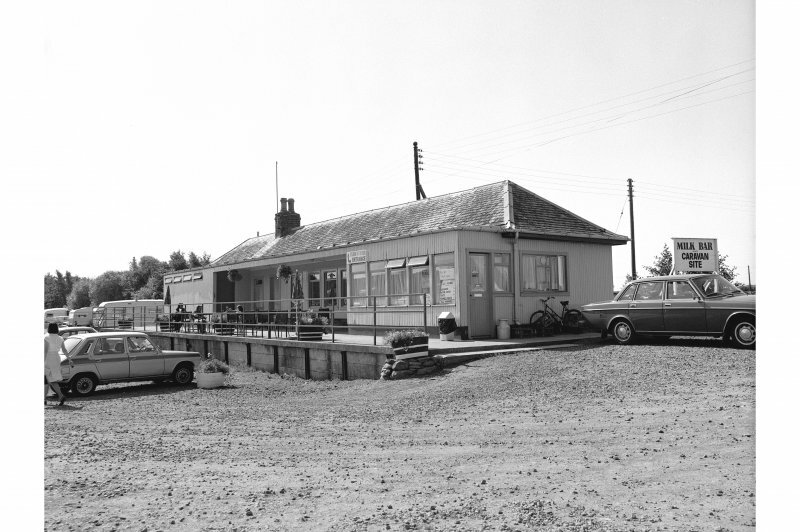 This terminal station of the Bankfoot branch (from Strathord) of the former Caledonian Rly was opened by the Bankfoot Light Rly on 7 May 1906. 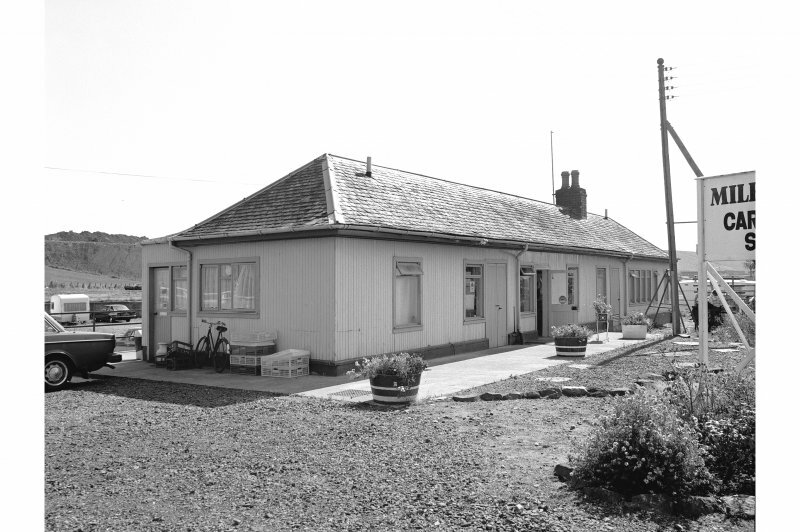 It was closed to regular passenger traffic by the London, Midland and Scottish Rly on 13 April 1931 and the site is now in use as a caravan park, the platforms remaining evident. Information from RCAHMS (RJCM), 3 May 2000.